With the broad experience in state-of-the-art carpet cleaning, the Unique cleaning Cleaning provides the most reliable and affordable carpet cleaning services. Contact us now and hire our expert carpet cleaners in London. Self Storage Crystal Palace Ltd. Junk Clearance London is a service that has a great popularity. We have never compromised on our ethics and principles. We will make sure that we are not a disappointment for you at all. 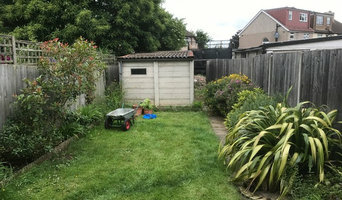 Skip Hire London is the foremost clearance company which provides the best garden clearance, junk house clearance, waste clearance, furniture removals, skip rental, office clearance and commercial clearance services. We are responsible to you and we definitely take our job very seriously. The good news is that these services are quite reliable. When you think that you are in need of skip for saving your junk just let us know and we will deliver it to your doorstep and this would fix your problem. If you want the best Clearance services at reasonable price just call us. Several years ago we started as a small company and we managed to walk on the hard and long way of improvement. Now, we are operating in the whole city, providing many customers with various services. Let us do the hard work for you. Don't think about the annoying junk in your property. We can help you with professional rubbish removal service and many more. So don't hesitate our range of offered treatments and services them! Book the best one for you. If your garden is suffering from piles of useless things, leaves or old branches - we can remove them as fast as possible! 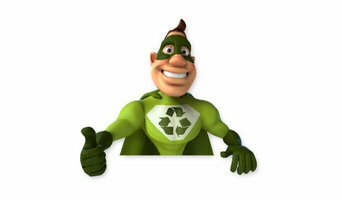 We can even provide you with house clearance and building waste removal. You can schedule regular rubbish collection, too. If you choose our trained teams, you will make a wise decision and you won't regret. Many trainings are often organised in order to prepare the employees for different situations - funny, tough or unexpected. The working hours are also a nice reason why people choose the company. You can contact our call center at any time! 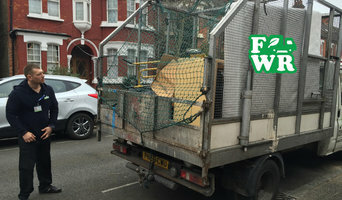 What services do Biggin Hill, Kent rubbish removal professionals provide? 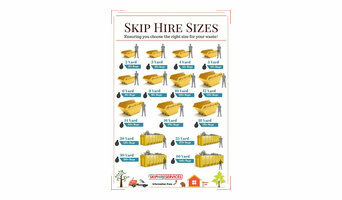 Even if you think you are going to produce minimal waste during your renovation project, you’ll be surprised at how much can build up, and with strict fly-tipping laws in the UK it’s much safer to choose skip hire or hire a waste disposal professional Biggin Hill, Kent to deal with any rubbish clearance. There are many situations where it’s best to hire the services of a Biggin Hill, Kent rubbish removal company. You’ll be able to hire a company to come in and do a full house clearance for you if you’re completely gutting a house and starting afresh, or if you’re landscaping your garden there will be professionals who can deal with garden rubbish removal, and for everything else there are Biggin Hill, Kent skip hire companies and smaller waste disposal services that can remove furniture, old wallpaper, carpets and all the miscellaneous bits and bots that you might accumulate. If you need a skip, try to estimate how much you will be throwing away. You can arrange large, midi or mini skip hire; just talk to your Biggin Hill, Kent skip hire professional about what sizes they offer and what the different sizes can hold in terms of waste disposal. The company will arrange delivery and collection of the skip once you’re finished with it, so you won’t need to worry about the rubbish removal. 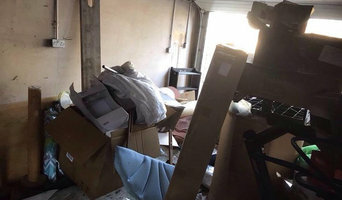 Find rubbish removal and skip hire professionals on Houzz. Narrow your search by postcode for a list of Biggin Hill, Kent skip hire and waste disposal services. Get contact information so you can ask about prices and read customer reviews to find the best Biggin Hill, Kent skip hire and rubbish clearance service for your home improvement project.